St. John, the Apostle of Love, said: “Who is a liar but he who denies that Jesus is the Christ? 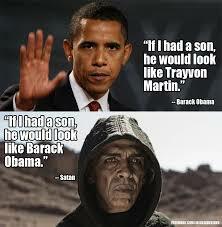 This is Antichrist who denies the Father and the Son” (1 John 1: 22). 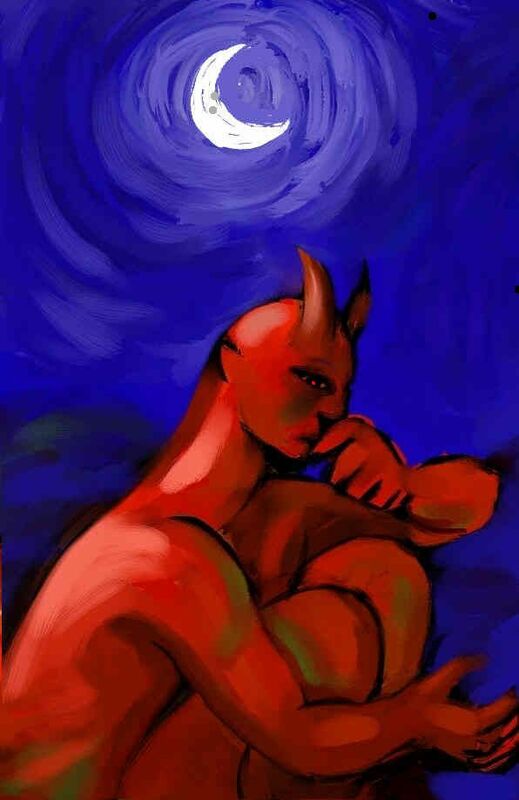 Thus, Islam, Judaism, Hinduism, Buddhism, any religion that rejects Christ, according to Scripture, is an Antichrist religion. Regarding heretical religions, for example, “Orthodoxy” and Protestantism, St. Paul tells us that false creeds are the “doctrines of devils” (1 Tim. 4: 1). Editor’s note: By almost every account, much of what officially passes for Roman Catholicism today, is just another form of heretical, Neo-Protestant Christianity. Catholic teaching is in shambles. 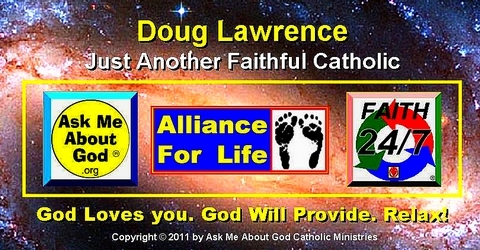 Catholic unity is a myth. Catholic leadership is so weak and ineffective as to be laughable, if the matter wasn’t actually so deadly serious. 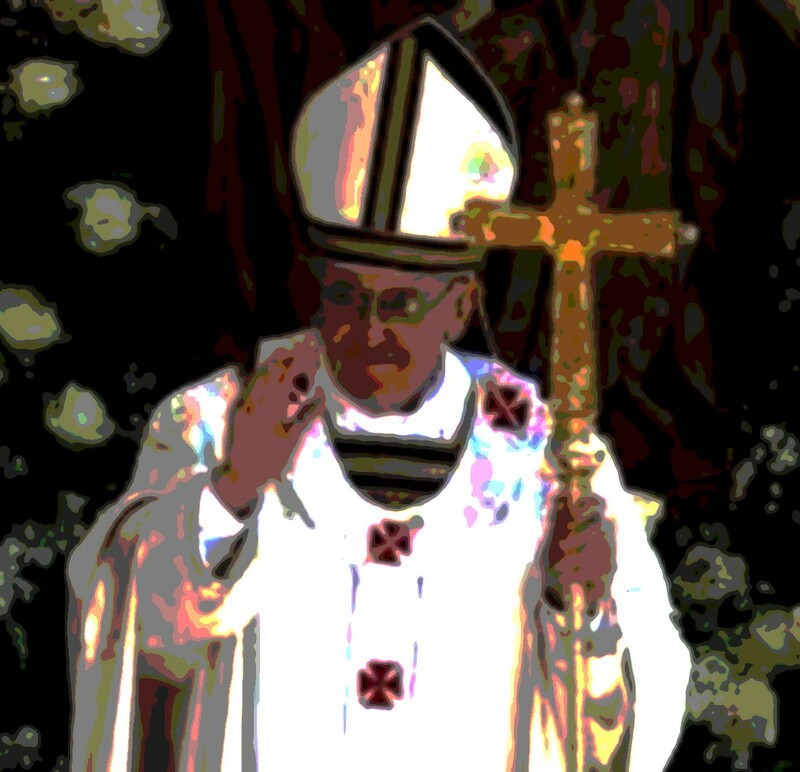 Our pope thinks he’s Barack Obama, many of our bishops think they’re Senator Harry Reed, and the few Catholics still remaining in the pews really don’t know what to think! The people running the Catholic Church today are teaching things that are radically different and often totally opposed to the truths which were handed down to us by Jesus and the Apostles, while paying out multi-BILLIONS of dollars (of our money) in clerical abuse settlements and legal fees. Divine truth and Catholic morality doesn’t change, so exactly what in the HELL has been going on for lo these many years? The question is no longer simply whether or not the 2nd Vatican Council was legitimate. Everything that has happened in the aftermath of that council, every church teaching that was “reformulated” during that time and everyone who subsequently rose to power in the post-counciliar church must now be subjected to the closest scrutiny – by the laity. Faithful Catholic lay persons can rely on the power of constant, fervent prayer, combined with the power of the purse to bring about the necessary “reform of the reform”. But until such a concerted effort actually comes together, don’t expect much. of Christianity or Jesus Christ. Why does he like this movie? Foxman said that he thought “Son of God” could replace “Passion of the Christ” as the go-to movie for films about the life and death of Christ. 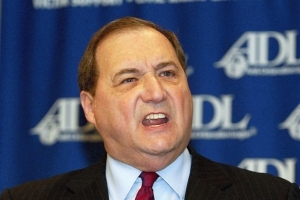 Editor’s note: If Abe Foxman and the ADL approves of anything Christian, we can be reasonably certain that it has already been hopelessly compromised. First, the devil – who happens to resemble Barack Obama gets edited out, and now Foxman is allowed to get in his “licks”! Don’t waste your time or your hard-earned money seeing this this highly edited, fatally compromised, main stream Hollywood mish-mash. Yes. Pope Francis did indeed call Jesus a sinner! Since God cannot commit sin, this is also blasphemy. Pray for the pope. 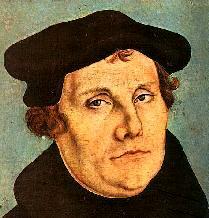 Pray for Catholics who don’t know heresy when they hear or see it proclaimed. Read the pope’s words for yourself at the official Vatican News website. Vatican Radio) Christian life is not a spa therapy “to be at peace until Heaven,” but it calls us to go out into the world to proclaim that Jesus “became the sinner” to reconcile men with the Father. These were Pope Francis’ words during his homily at Mass Saturday at the Casa Santa Martha. The Christian life is not staying in a corner to carve a road which takes you into heaven, but it’s a dynamic that encourages one to stay “on the road” to proclaim that Christ has reconciled us to God, by becoming sin for us. In his usual profound and direct way, Pope Francis focuses on a passage from the Letter to the Corinthians, from today’s liturgy, in which St. Paul very insistent, almost “in a hurry”, uses the term “reconciliation”five times. If this scandal is really Francis’ statement, then our Pope is a blasphemer and public heretic. Editor’s note: See the story and verify the comments here on the official Vatican news website. The Church is humiliated. Francis is exalted. Fine with him.